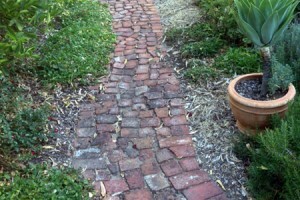 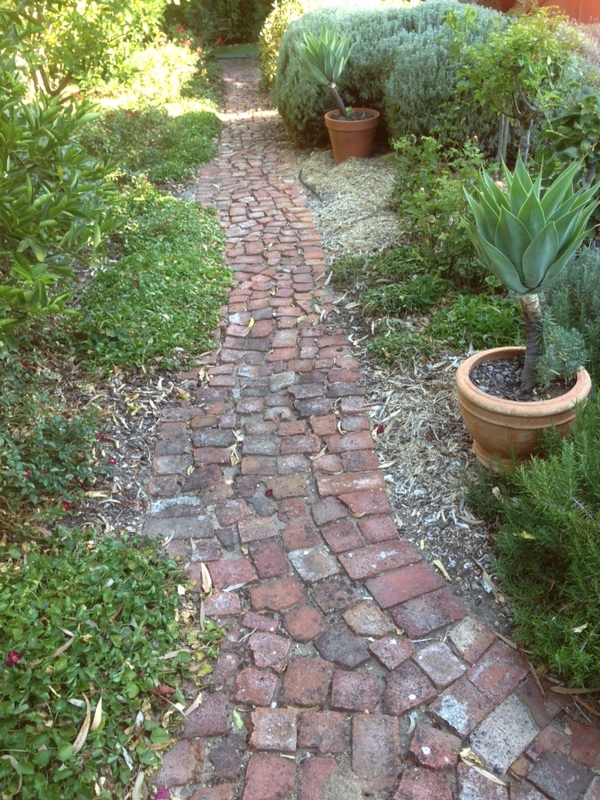 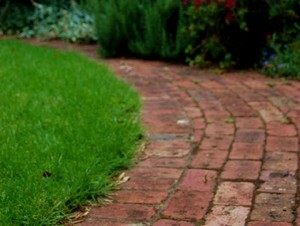 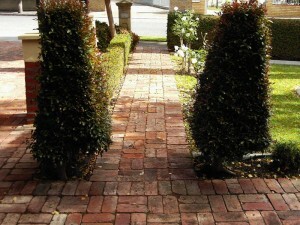 Shale bricks have a long history in South Australia, first being mined in the Adelaide Hills dating back to the early 1880’s. 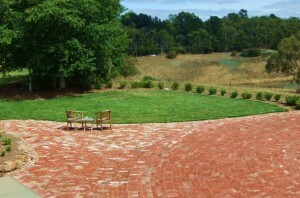 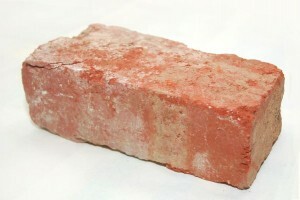 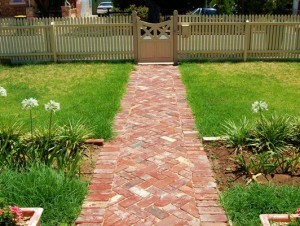 The production process of these bricks only varies slightly compared with that of a traditional clay brick. 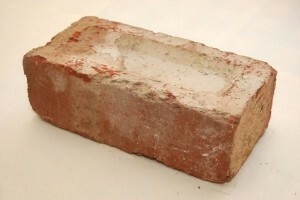 Dry shale was crushed to a fine powder, mixed with a minimum amount of water, then forced into a mould and subjected to great pressure to form a brick. 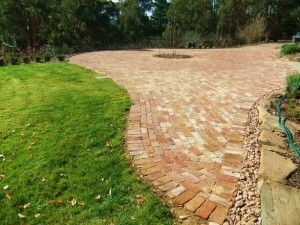 Once they come out of the kiln, shale bricks are of uniform shape with a distinctive smooth and somewhat glossy surface, often marked with fine cracks. 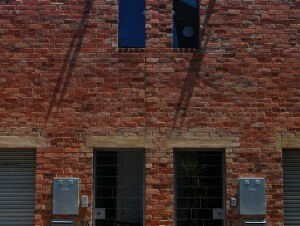 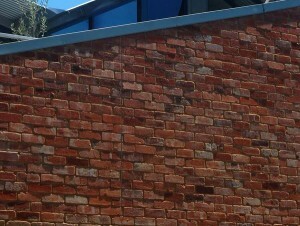 Shales have a distinct range of colours from a subtle beige to a deep red or even purple colour, making them ideal brick for modern projects blending in the old with the new.